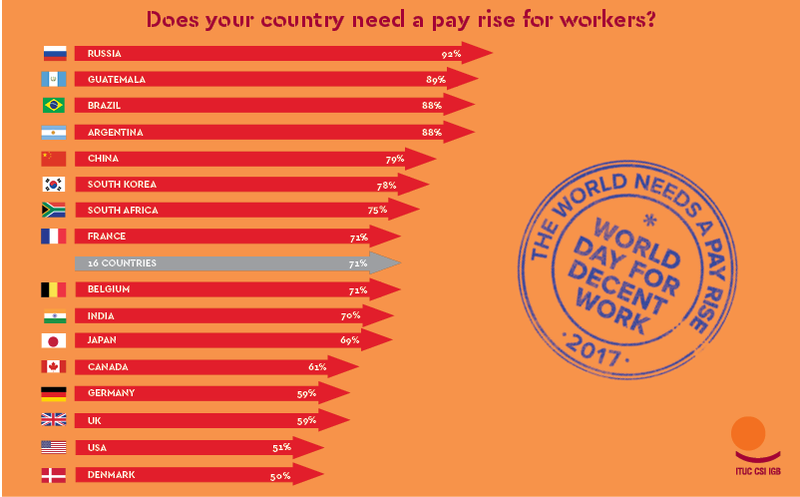 Does your country need a pay rise for workers? 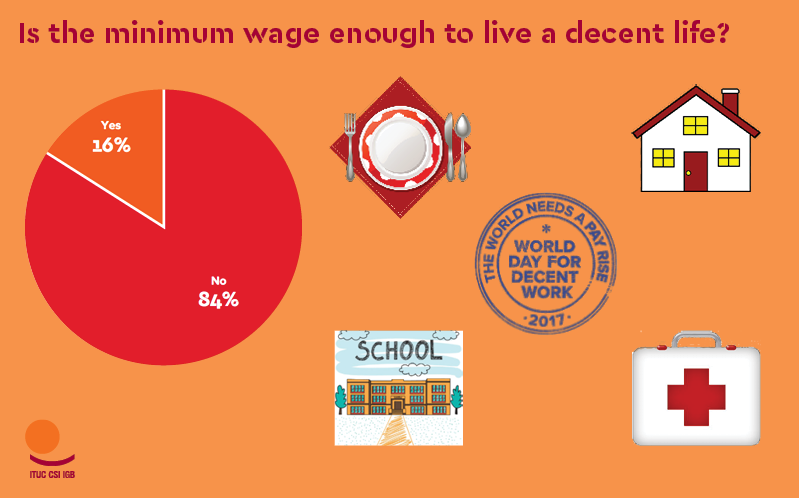 Is the minimum wage enough to live a decent life? 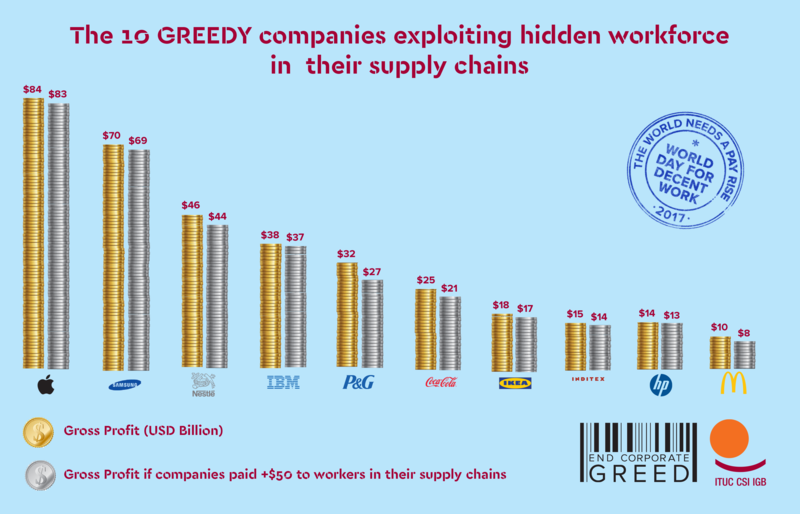 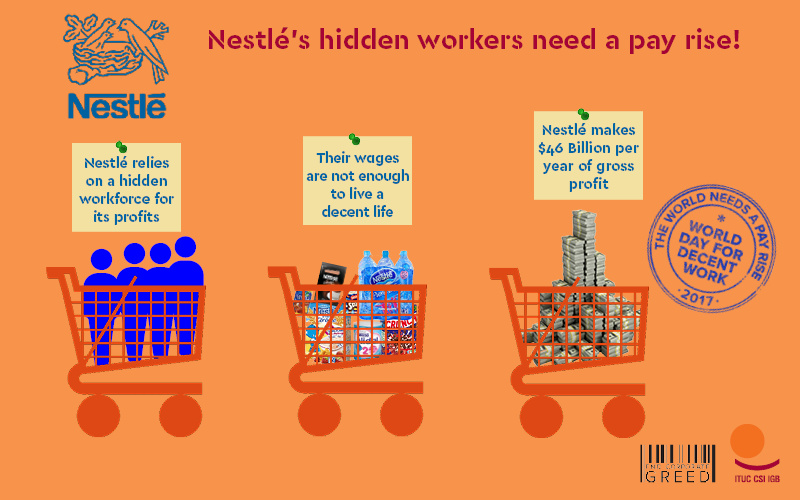 Nestlé’s hidden workers need a pay rise! 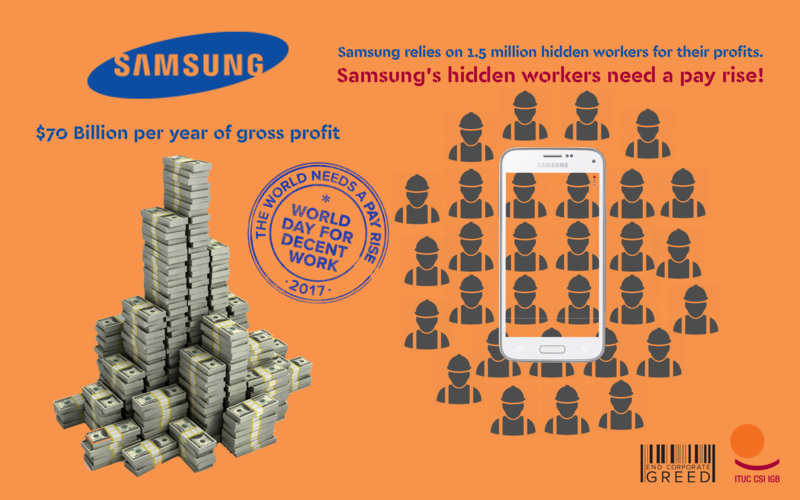 Samsung’s hidden workers need a pay rise!